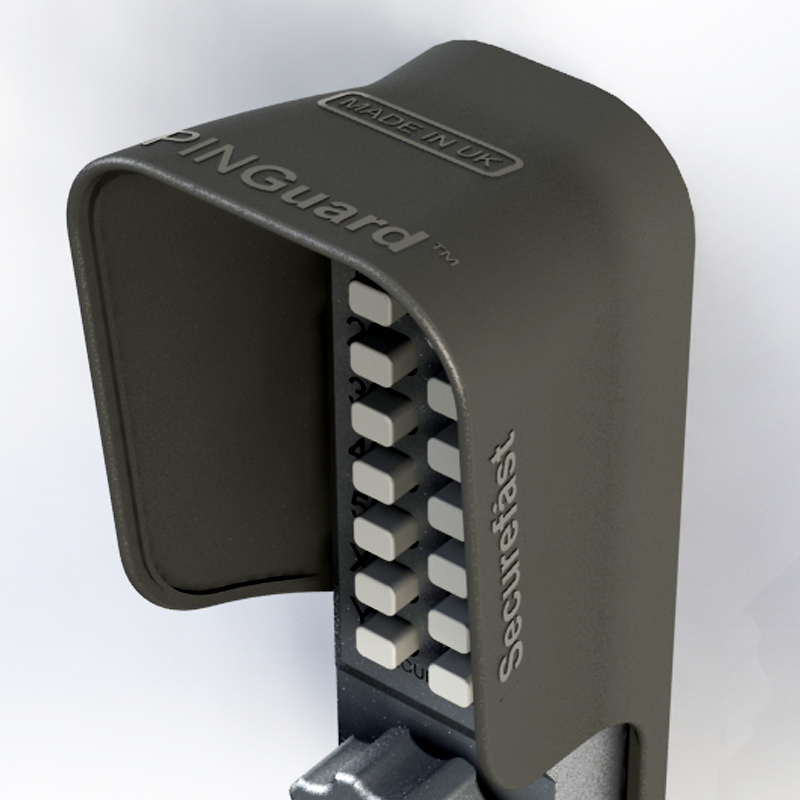 The Weather shield offers complete rain protection. 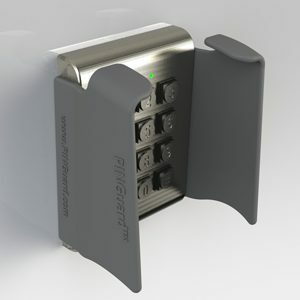 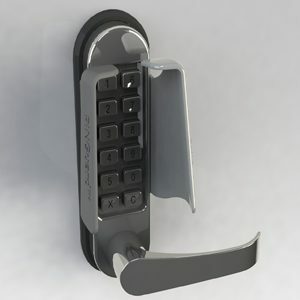 These are a simple shield for external PIN pad, locks bio-metric readers and door entry systems. 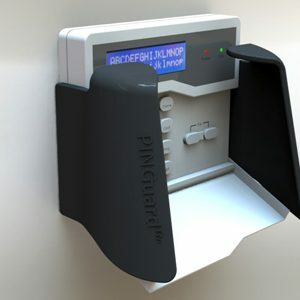 The Weather Shields are designed to safeguard access control systems against rain water sunlight and low temperatures, and increase the life of the lock. 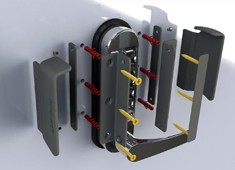 Take a look below to view our range of Weather Shields. 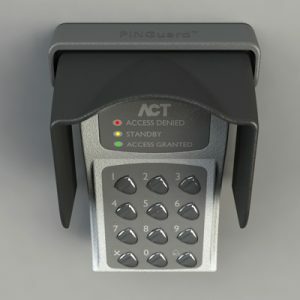 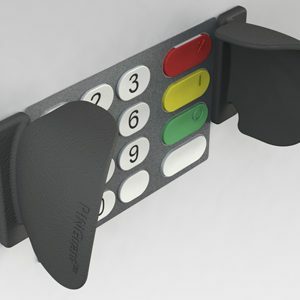 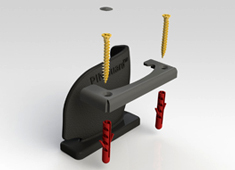 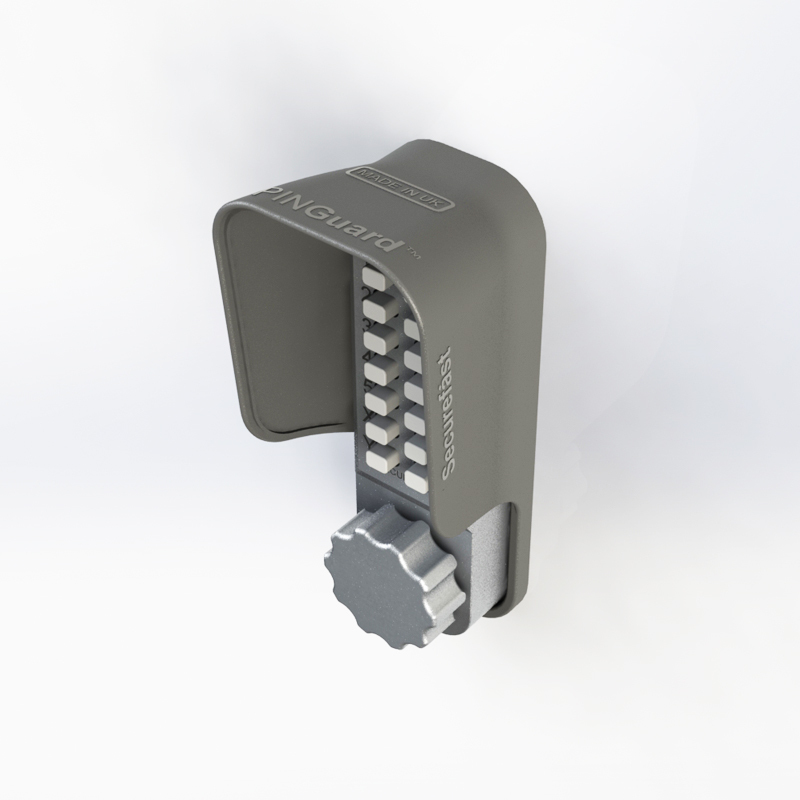 Used on many devices, these Access Control PINGuards™ are suited for a wide variety of applications and provide access control security by protecting door entry pin pads from PIN theft. 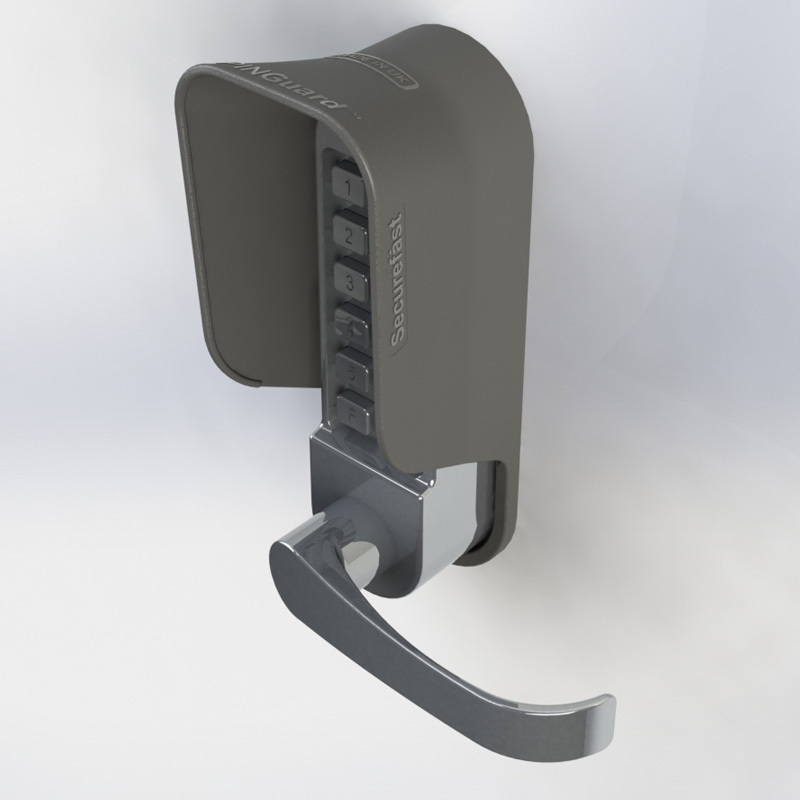 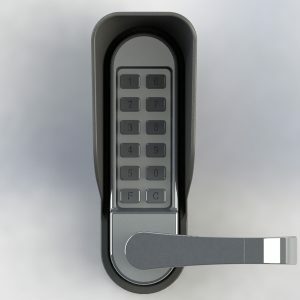 Take a look below to view our range of access control PINGuards. 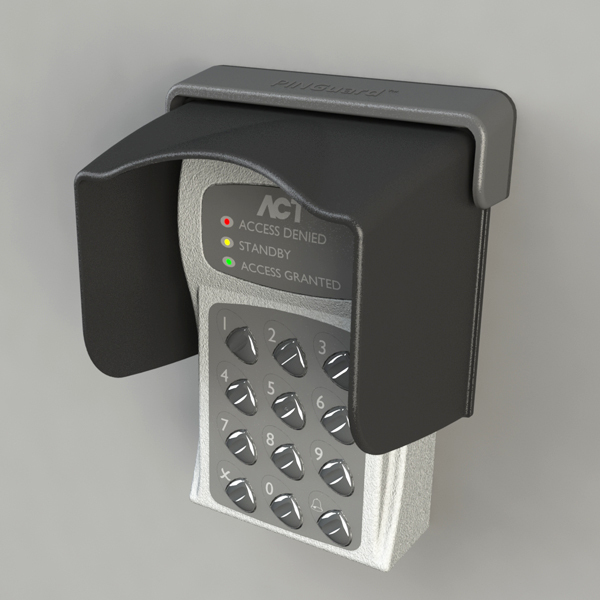 Take a look below to view our range of extras, and if you have any questions, get in touch.